Do you struggle with broken down appliances? Don’t worry about the hassle—call Mr. Appliance of Spartanburg today! Our experienced team of appliance repair technicians is ready to make effective, affordable repairs on nearly any household or commercial appliance. We offer prompt, reliable services for your appliances, regardless of the brand. When you want friendly, honest appliance repair services, you should call Mr. Appliance. We offer flexible scheduling, so you can get the services you need, when you need them. Our technicians are thoroughly trained and fully vetted. We use top-quality tools and parts for repairs that will last for years. There are no surprises with our honest, up-front pricing. Want to learn more? Contact our Spartanburg appliance repair professionals at (205) 509-1392. With Mr. Appliance of Spartanburg, you can feel confident you’re calling the very best, because we are the very best. We strive to offer superior repair solutions for every appliance in your home or business, as well as the friendly, personalized customer service you deserve. 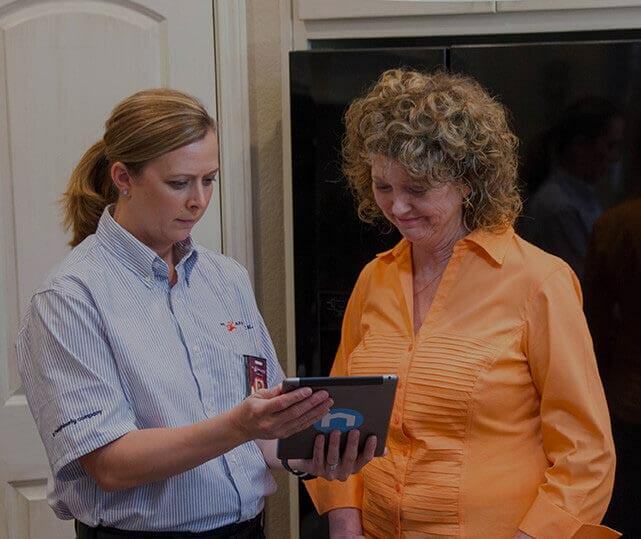 It’s our mission to make the appliance repair process painless, which is why we ensure that our entire team is carefully background checked, fully trained, and well-equipped to handle your needs. Discover for yourself the reason that Mr. Appliance is trusted throughout Spartanburg for exceptional appliance repairs today! We’re ready to take your call. Schedule a service now! Contact Mr. Appliance of Spartanburg by calling (205) 509-1392.